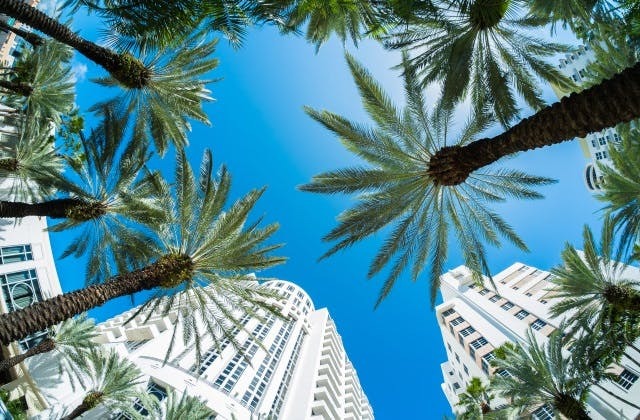 The cheapest airfare to Miami is $2,422 leaving from Brisbane. Miami has the International Air Transport Association (IATA) code of MIA. The nearest international airport to Miami is Bimini (Alice Town) in Bahamas.